Been busy in the studio working on a new album of compositions for guitar and orchestra. More on that soon. 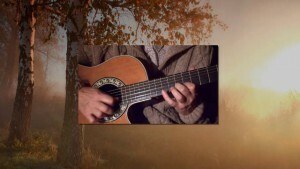 In the meantime here is a new video of a recently remixed track entitled Song Of Autumn. it was too cold when we did the filming!